There is something warm and woodsy and deeply filmic about Bill Bryson’s 1997 book A Walk in the Woods, a memoir of his own long walk along the Appalachian Trail. The book is about his adventures along the Appalachian Trail, the mammoth American wilderness trail that runs over 2000 miles and through 14 eastern states. It's the longest continuous footpath in the world and snakes through some of the most renowned landscapes in the United States: the Smokey Mountains, Shenandoah National Park, the Great North Woods of Maine and the Berkshires. The Appalachian Trail is no one's idea of a walk in the woods: there are bears, moose, bobcats, rattlesnakes, poisonous plants... it's more than a stroll in the park. A feature film based on the book opens in September. 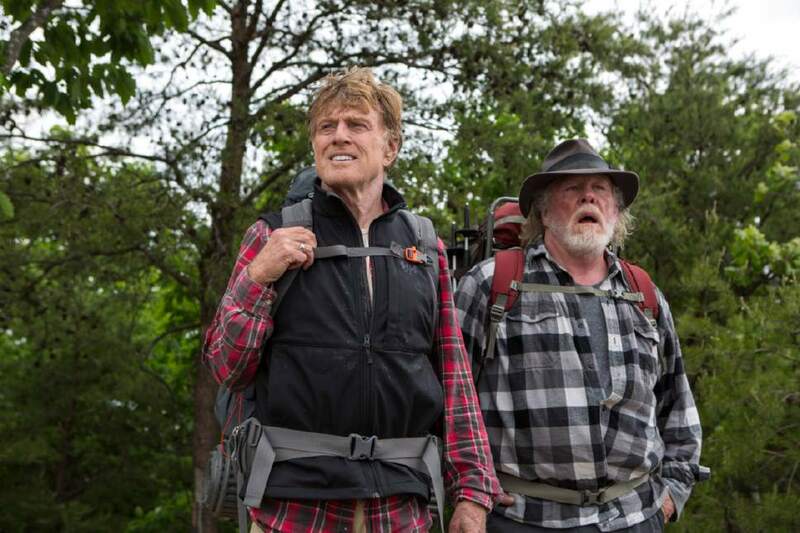 Robert Redford, Nick Nolte, Emma Thompson, Mary Steenburgen, Nick Offerman and Kristen Schaal star. See the full piece here. January Magazine’s 1997 interview with Bryson is here.